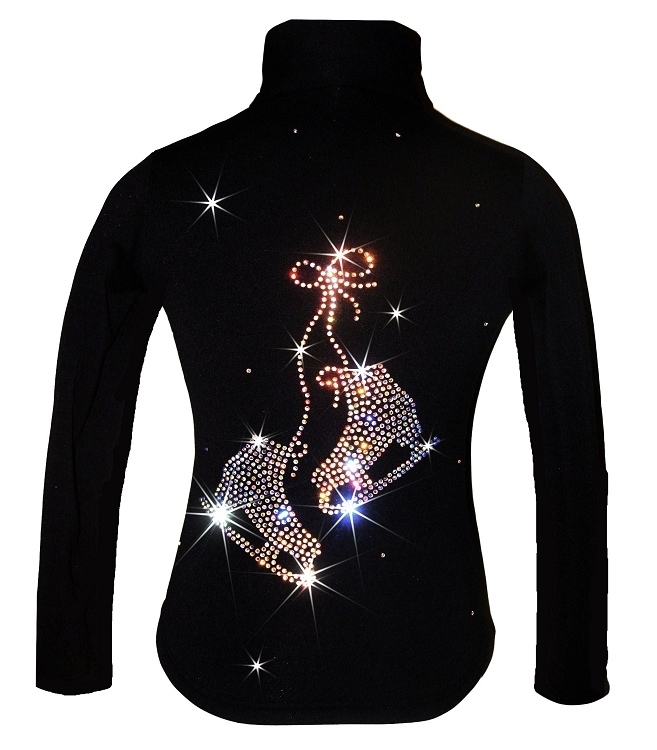 Polartec power stretch ice skating jacket with rhinestones design. Over 600 sparkly clear AB crystals, 2 mm size. Great for competition and every day practice. 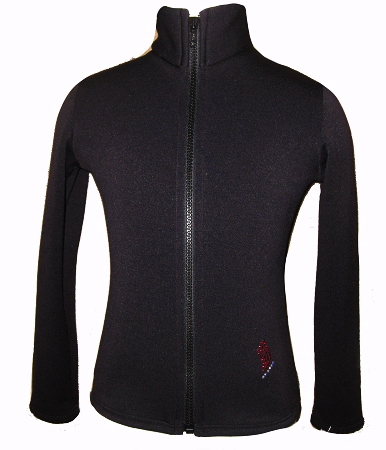 Fitted style without a hood, high performance Polartec fabric ideal for ice skating that demand freedom of movement, moisture management, and warmth. 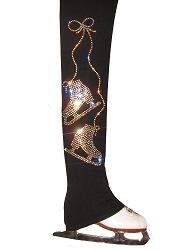 Enjoy skating and look great on the ice with premium ice skating jacket by Ice Fire.